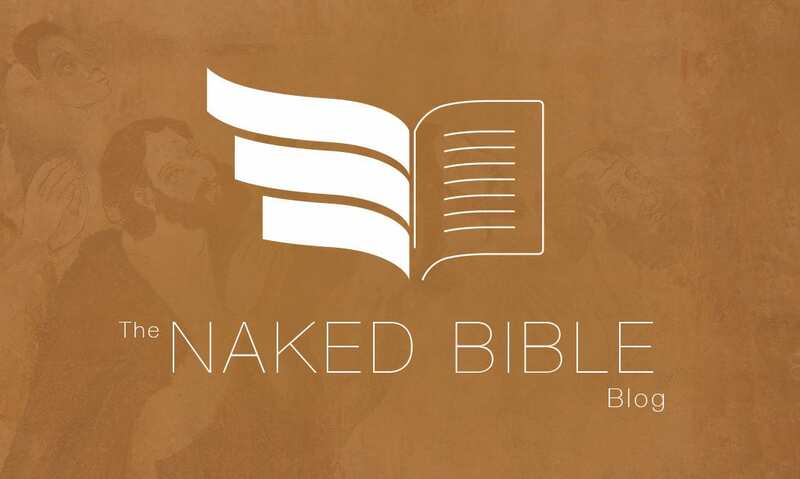 Many of you have been waiting to hear about the 2019 Naked Bible Conference. It hasn’t been easy to secure a venue and, consequently, a date. Both of those hurdles are now behind us. The date for the 2019 Naked Bible Conference has now been set for October 12. We had to move the date from August to get the venue. 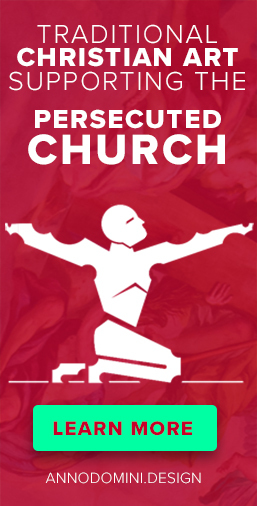 We’ll be holding the conference at the same location we held it last year, in Dallas, TX. We experimented with Kansas City, but nothing affordable worked out. Consequently, we’re confirmed at the Omni Dallas Hotel at Park West for Saturday, October 12. Other details (speakers, registration cost, conference website, etc.) will be determined and confirmed shortly.